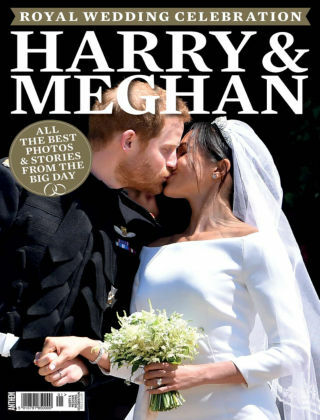 With Readly you can read Harry & Meghan: Royal Wedding and thousands of other magazines on your tablet and smartphone. Get access to all with just one subscription. New releases and back issues – all included. There’s nothing like a British royal wedding to get everyone in a celebratory mood, and the announcement of the engagement of Prince Harry to Meghan Markle last November means the countdown is on to their big day on the 19th May at St George’s Chapel Windsor, where Harry was baptised in 1984. 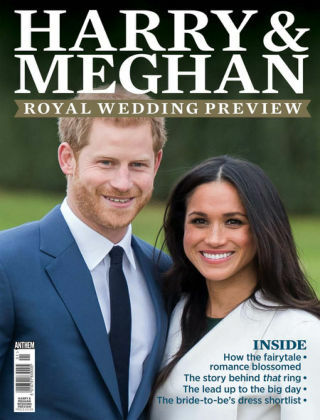 In Harry and Meghan: Royal Wedding Preview, a 116-page commemorative souvenir edition, we tell the story of how the fairytale romance blossomed between the British prince and the American actress.